South Korea will push for major cryptocurrency adoption, claims a new report, strengthening the spotlight on the tech hub which forms one of the most crypto-friendly countries in the world. As one of the most innovative countries in the world, it’s no surprise the tech-savvy population of South Korea has been quick to take to cryptocurrencies and blockchain technology. In fact, the small country makes up around 30 percent of global cryptocurrency trading, despite having a population of little over 51 million. These projects and their eventual success are obviously a great indication of what crypto believers in the country feel the new technology could do in the future. The report notes the many occasions when the announcement of a new altcoin listing on a South Korean exchange saw its value skyrocket. 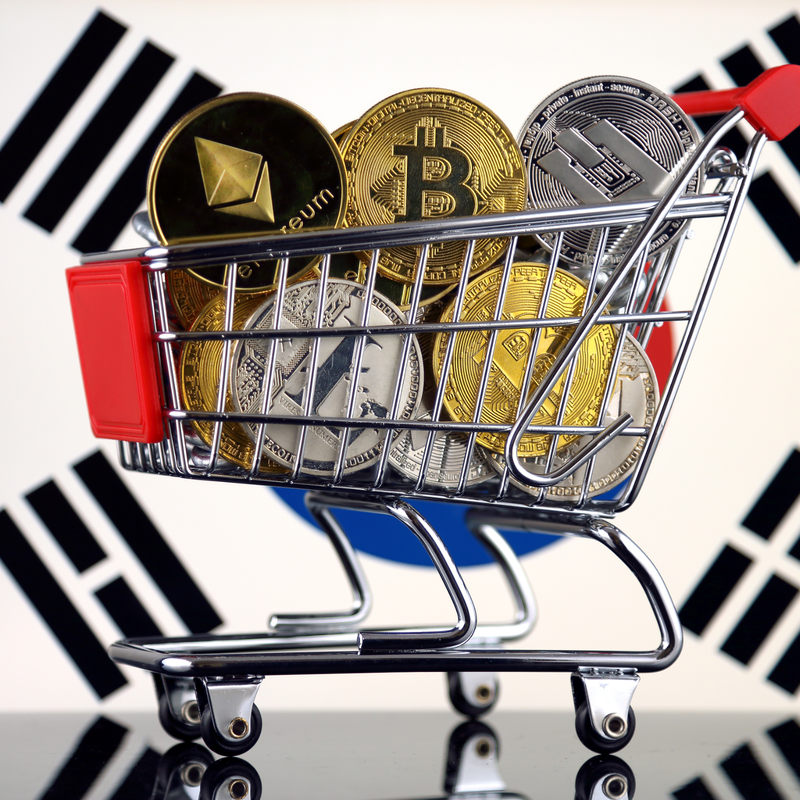 South Koreans have been quick to get involved with crypto because of the desire to reap potentially large profits and an enthusiasm for the technology itself. The South Korean government this week announced it would be taxing cryptocurrencies and initial coin offerings – despite bitcoin and other cryptocurrencies being exempt from capital gains tax since 2013. But the government fully understands the potential of blockchain technology, having recently announced 1 trillion won (USD $880 million) to spend on blockchain development in 2019. The newly elected mayor of Jeju Island, Won Hee-ryong, who ran on a pro-blockchain and cryptocurrency ticket, provides further evidence to suggest that South Korea will play a pivotal role in advancing global adoption of cryptocurrencies and their underlying technology.